Where have all the ‘Bearded Dragons’ gone? Yesterday was an eye-opening experience. 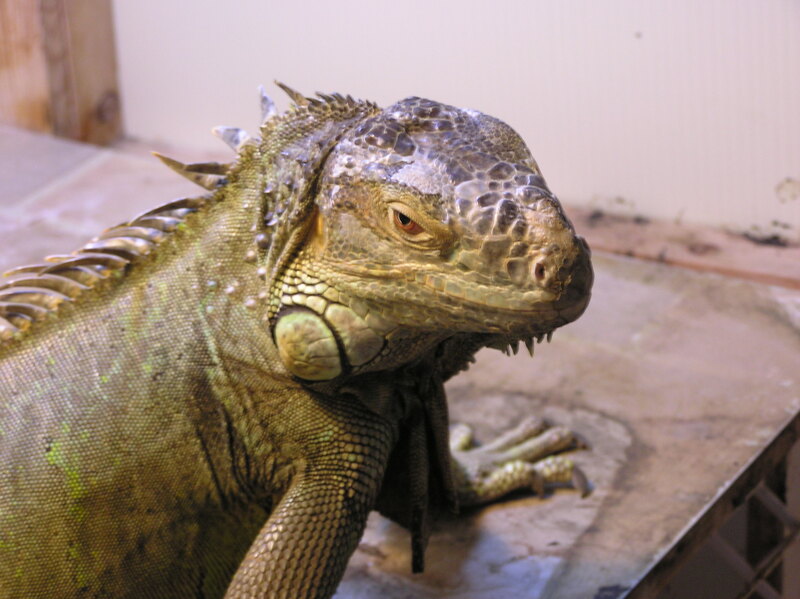 I visited one of the only pet reptile rescues in British Columbia. When individuals stop by their local pet store, pick up a ball python, turtle, bearded dragon or gecko and later decide the care required is too much, often that animal will end up at the Reptile Rescue, Education and Adoption Society in Richmond, BC. Val, the dedicated operator and caretaker of this unique facility, has been taking in these unusual animals since 2003. 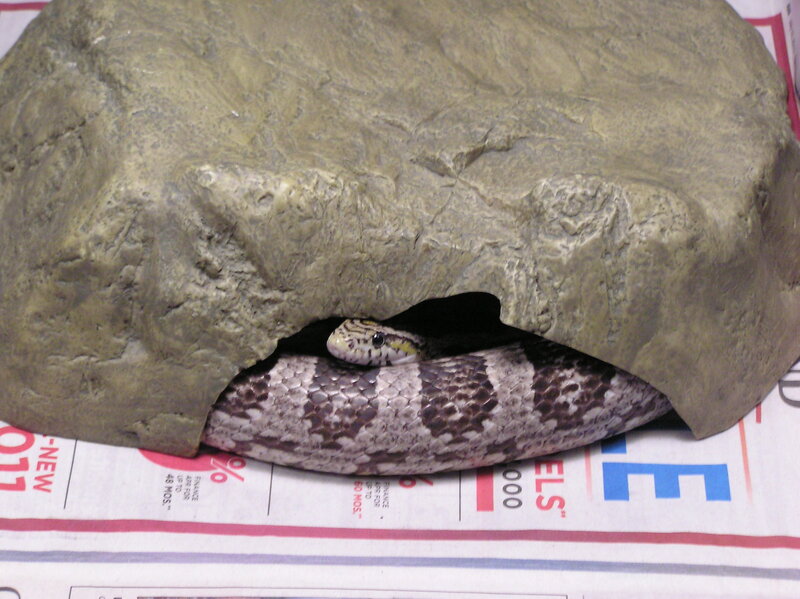 She says the most common snake surrendered to her care are ball pythons. 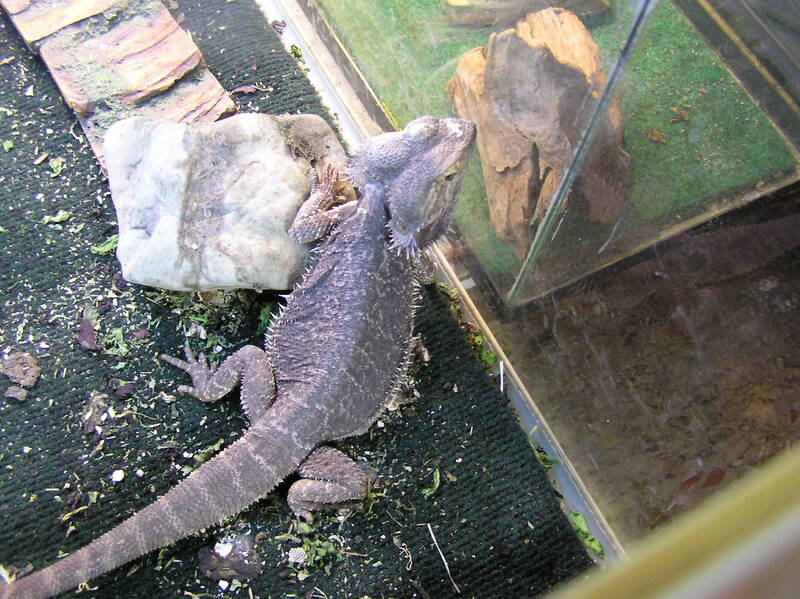 The most common reptile is a bearded dragon. 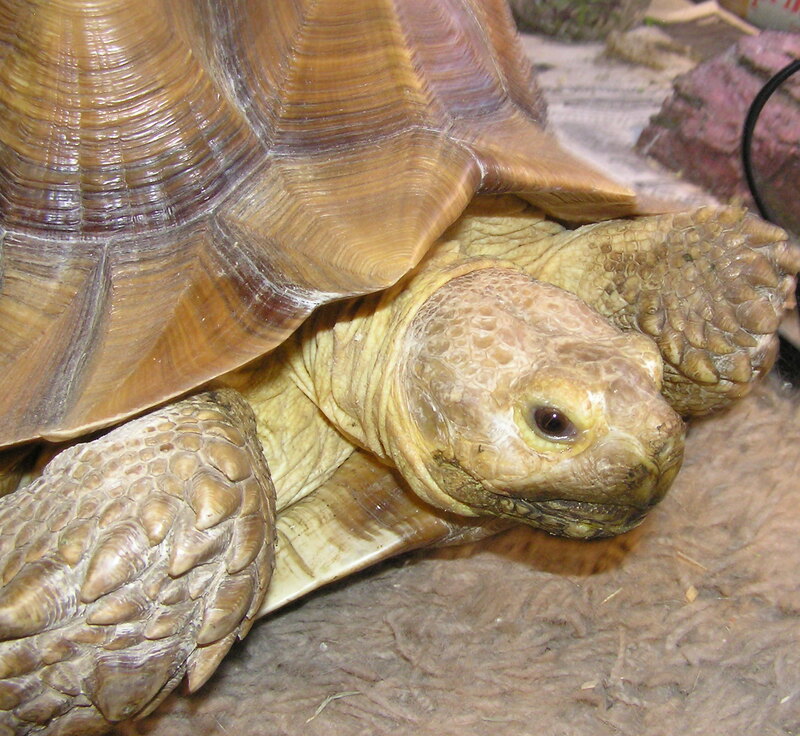 So where have they all gone… to the Reptile Rescue, Education and Adoption Society.